throughout BI-LO, Fresco y Más, Harveys and Winn-Dixie stores. 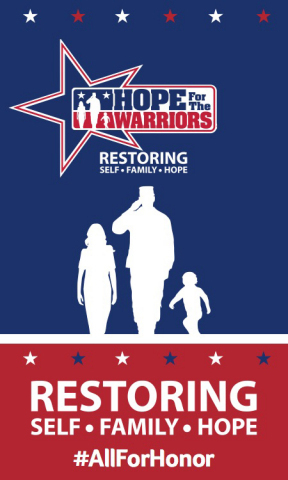 a nationwide organization dedicated to serving veterans. and wellness, peer engagement and connections to community resources. appreciation we have for the sacrifices they have made for the nation. inspirational dedication cards throughout our stores. veteran by posting a dedication on www.facebook.com/allforhonor. and provide relief to those affected by a natural disaster.